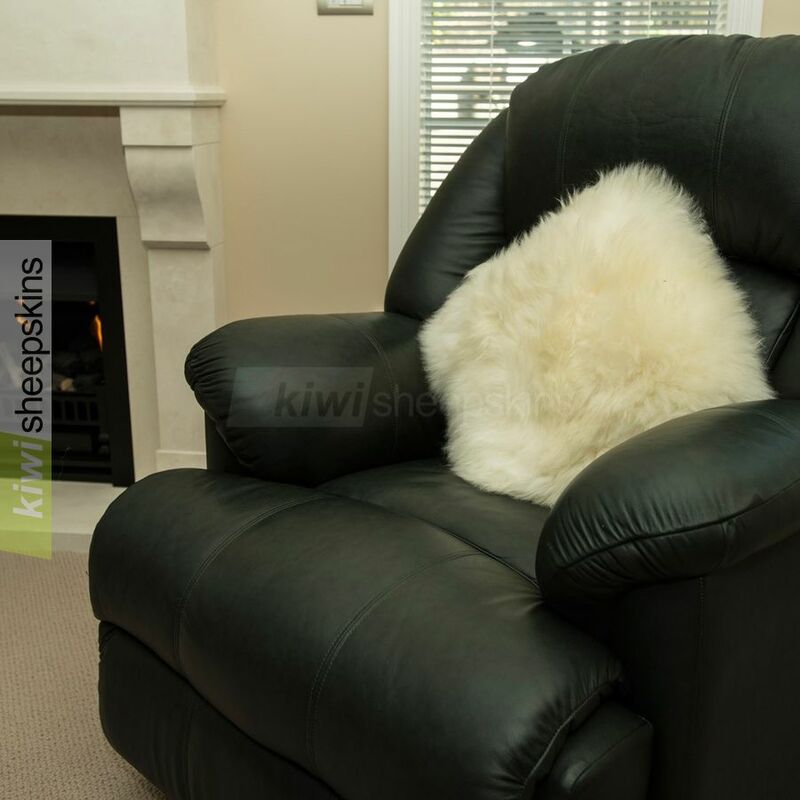 Premium quality sheepskin pillow covers - available single or double sided long wool sheepskin. Made in New Zealand from carefully selected premium grade long wool sheepskin. Available in the same range of colors as our long wool sheepskins to complement our rugs. 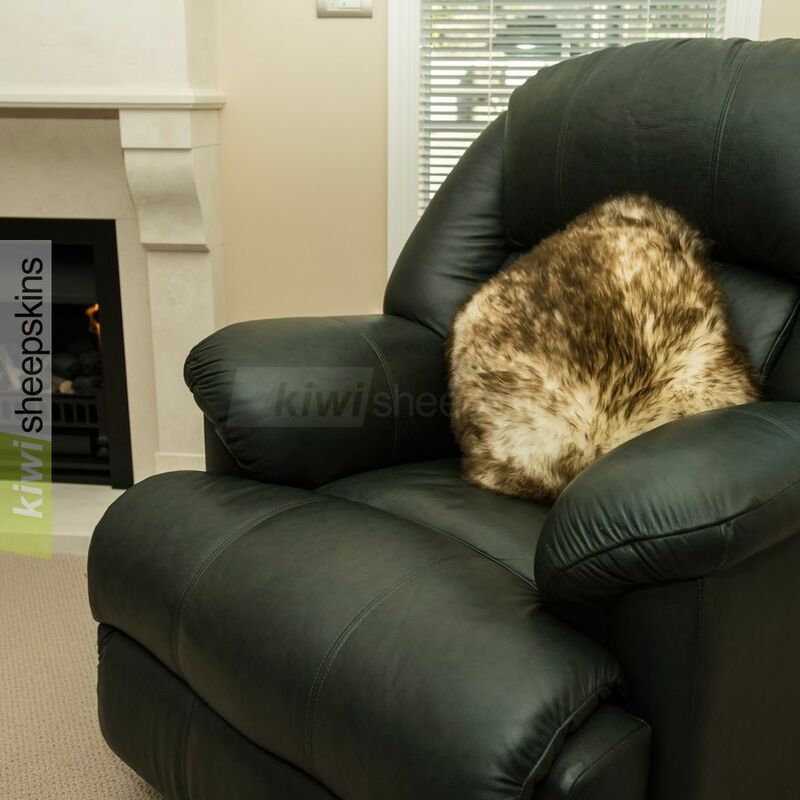 Unlike many sheepskin pillows/cushions that are made from numerous small sheepskin scraps, ours are typically made from about 5 or less large pieces per side from the same lambskin pelt to ensure a good match. 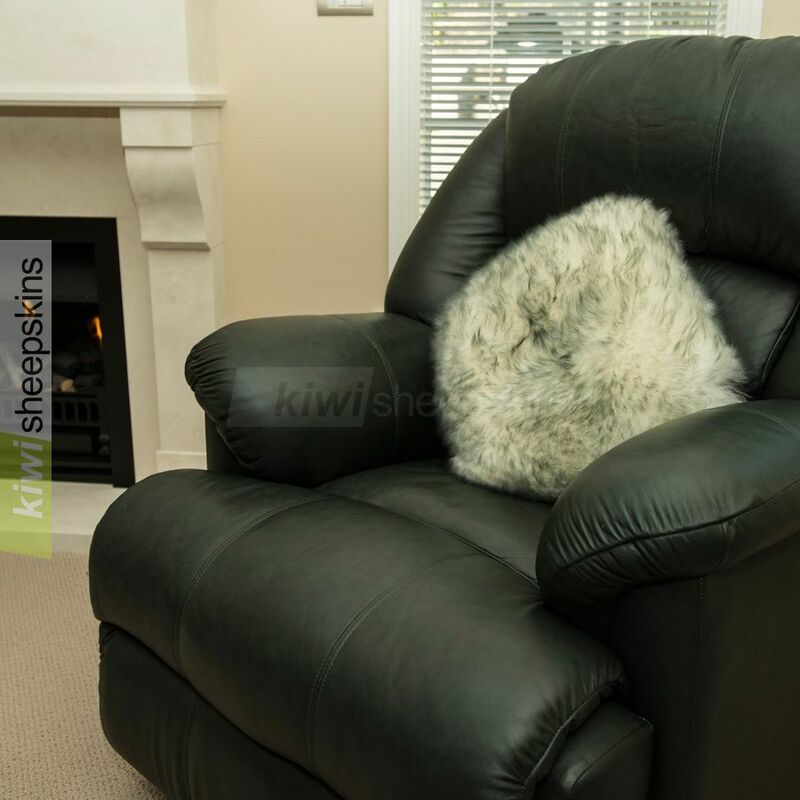 Single-sided version has a center-zipped white fabric reverse has pocket measuring 13" (33cm) square. Overall cushion size including wool overhang is approximately 43cm (17in.) See our extra large sheepskin pillows for even more luxury and indulgence. 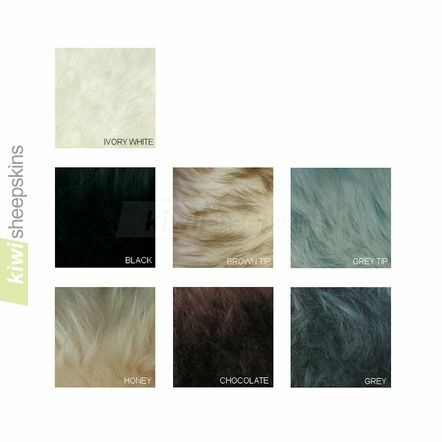 Due to the way the natural wool absorbs the dye, precise uniform coloring of the tips is not possible. 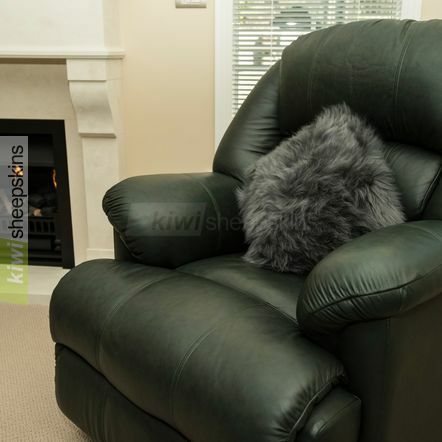 Some tip-dyed pillows may have heavier, darker looking dyeing than others. This was my first order with your company and I am very very pleased with your products. Everything was better than the photos on the web site. The shipping was extremely fast. I have never purchased sheepskins at this low price and have them be of such great quality. I will only order from your company in the future. I just wanted to say THANK YOU!! I was really happy with the quality and price of everything I ordered. Thanks again.